1. 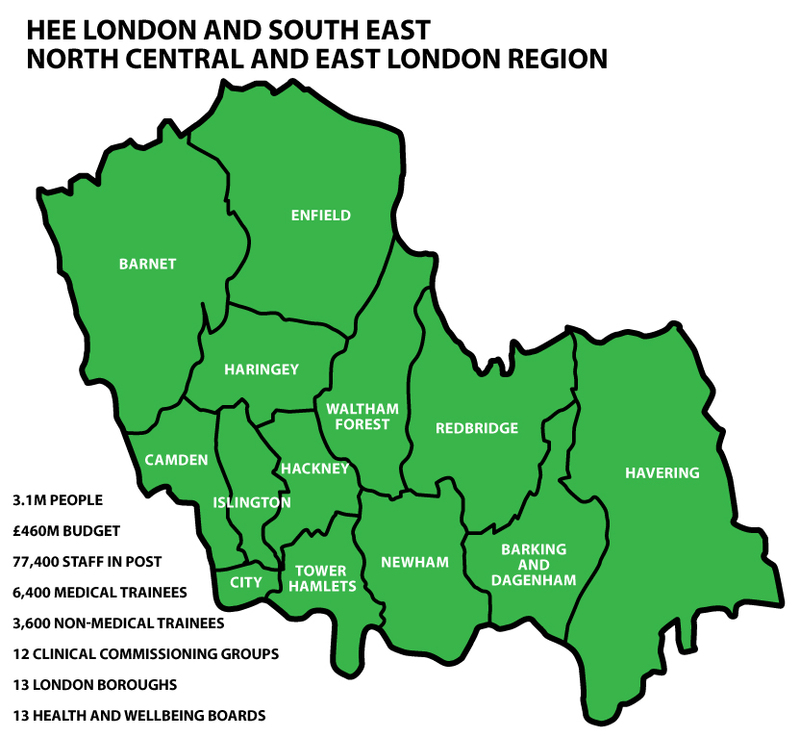 In 2014 Middlesex University led on some work across HEE NCEL to beginning to expand learning opportunities in general practice. The attached doc presents some of the questions raised at that time and provides some guidance to support staff who are considering supporting student nurses. 3. The Queens Nursing Institute provide helpful learning resources for nursing and this one in particular is aimed at supporting nurses new to practice nursing but is also a useful resource for student nurses. 4. The NHS Five Year Forward View was published on 23 October 2014 and sets out a new shared vision for the future of the NHS based around the new models of care. It sets out a clear direction for the NHS and emphasises the need for new partnerships with local communities, local authorities and employers. 5. 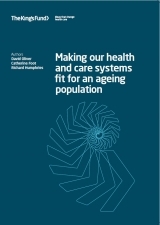 This next report also relates to caring for an ageing population and sets out a framework and tools to help local service leaders improve care of older people.